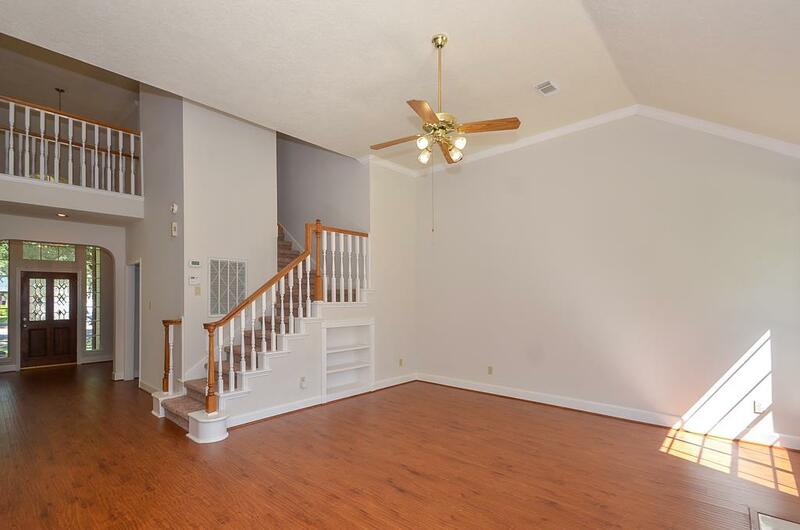 Welcome to this Updated brick home situated on a Quiet Cul-De-Sac street w/pool size backyard! 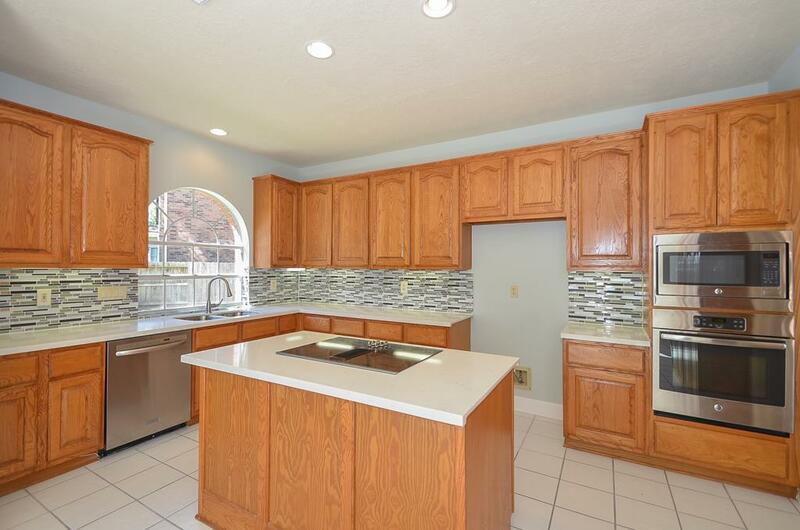 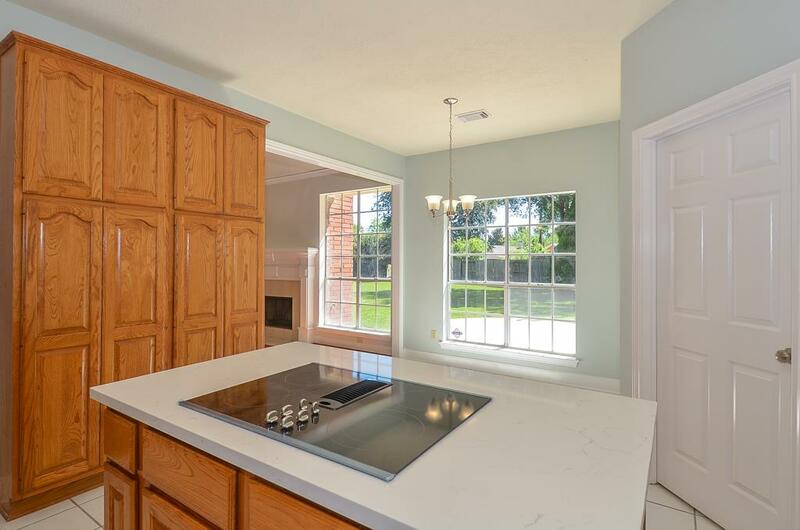 Completely Renovated Spacious kitchen w Quartz countertop/Glass & Stone Mosaic back splash/SS appliances/Recessed Lighting/New light fixtures downstairs. 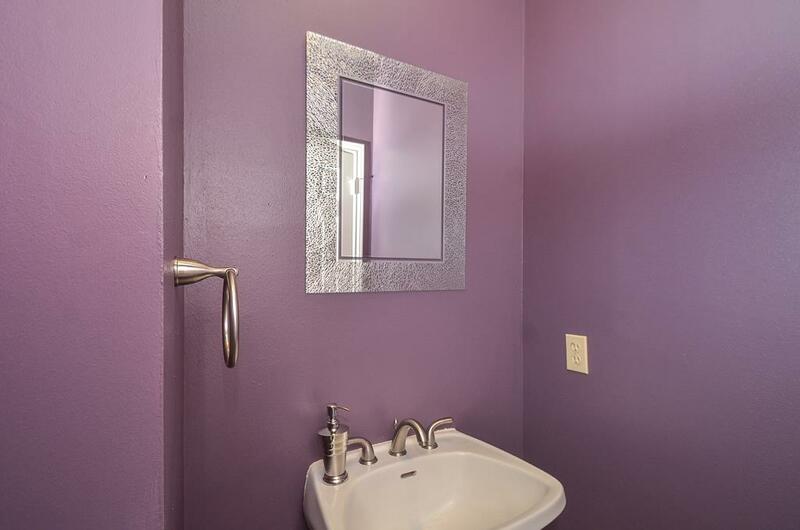 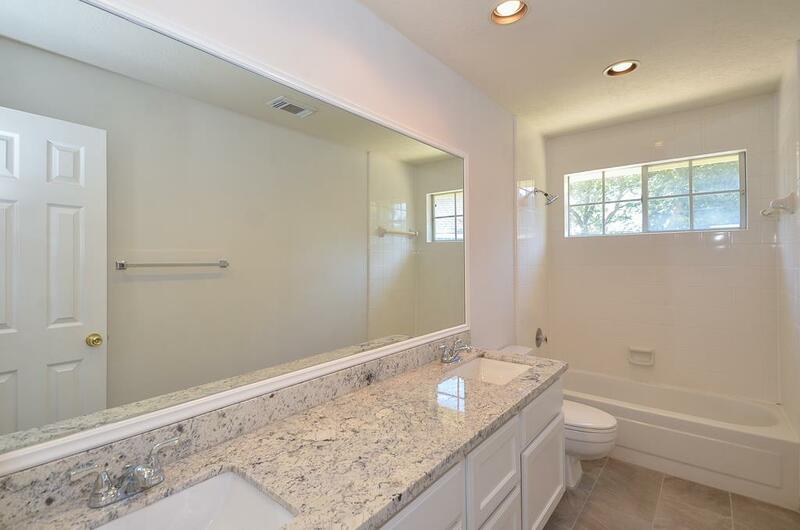 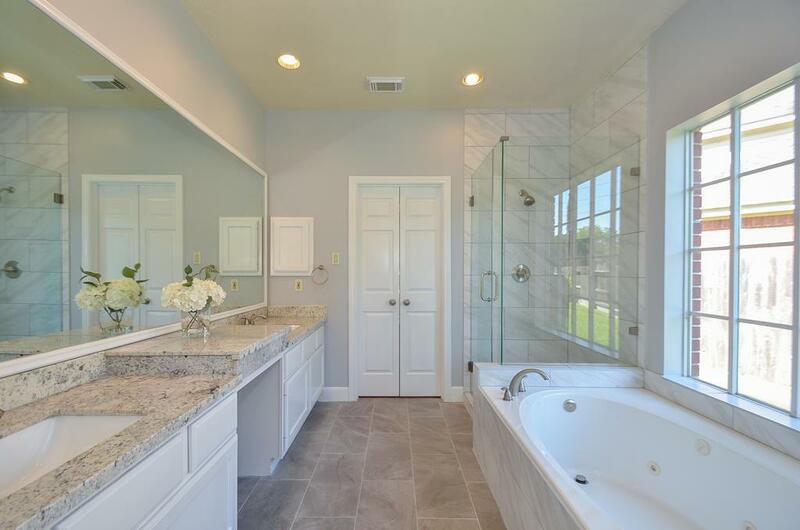 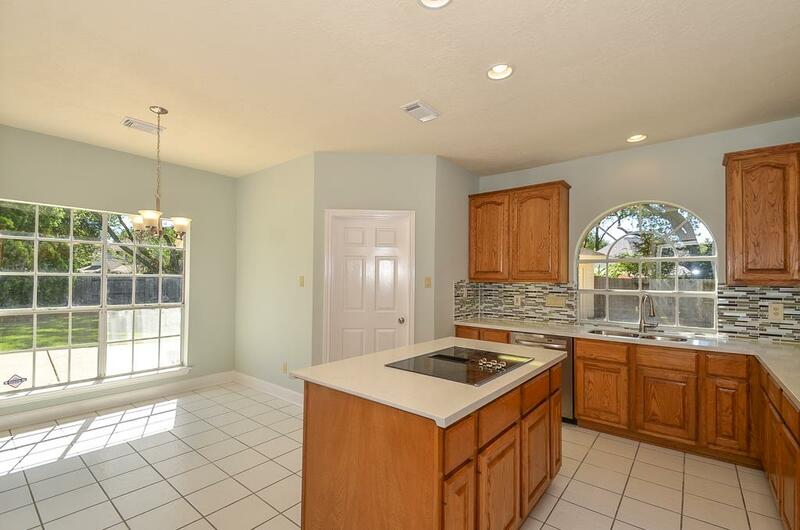 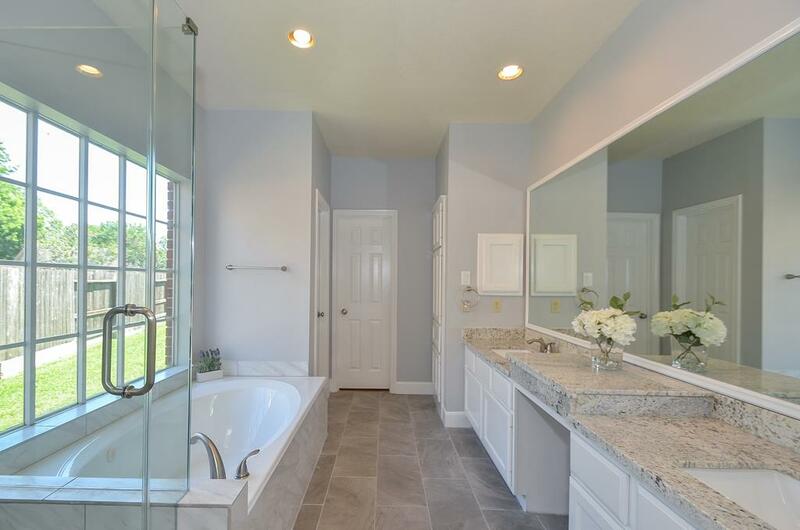 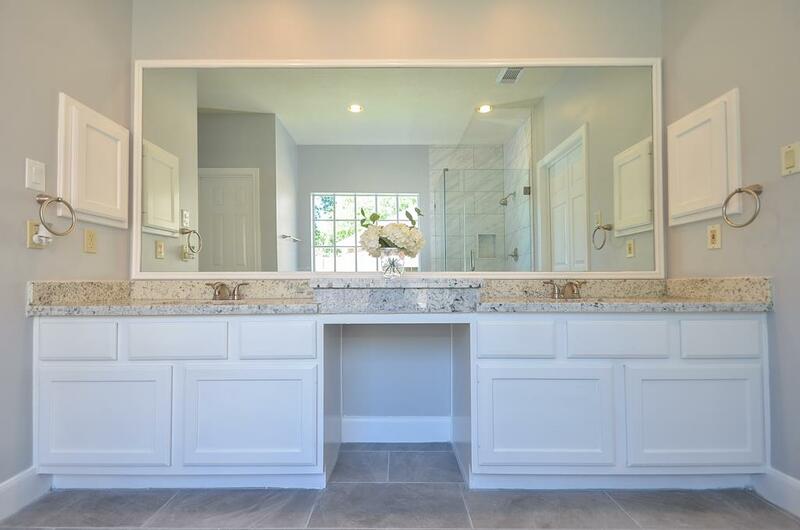 Amazing master bath w Granite countertop/Frameless shower & top quality tile floor. 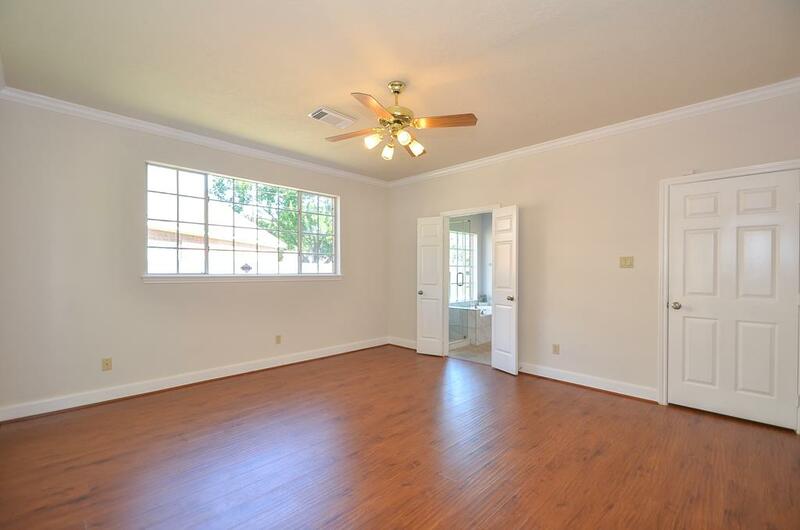 Premium Quality interior paint & Laminated wood floor. 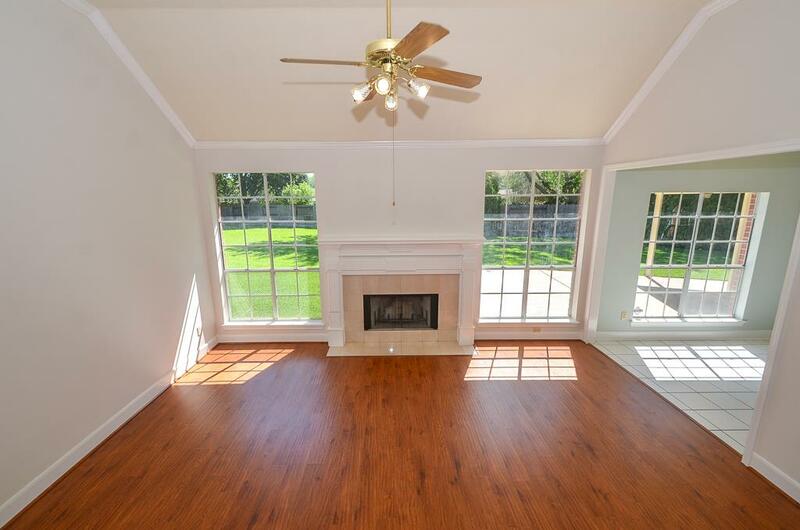 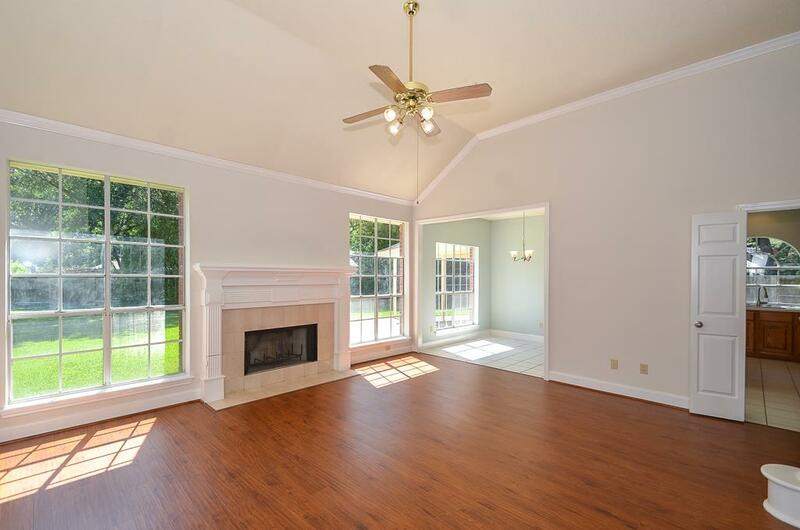 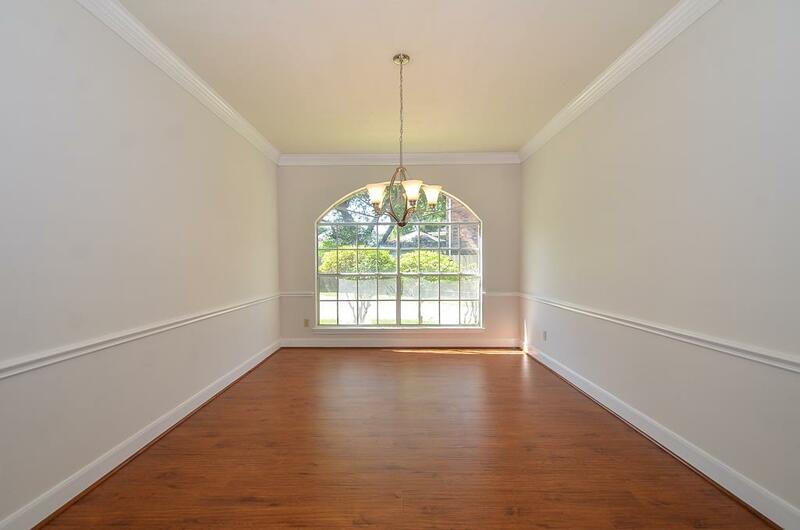 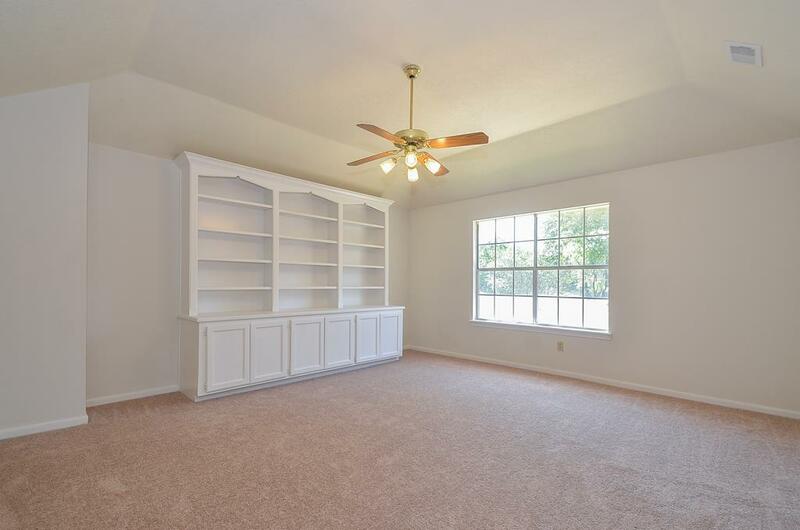 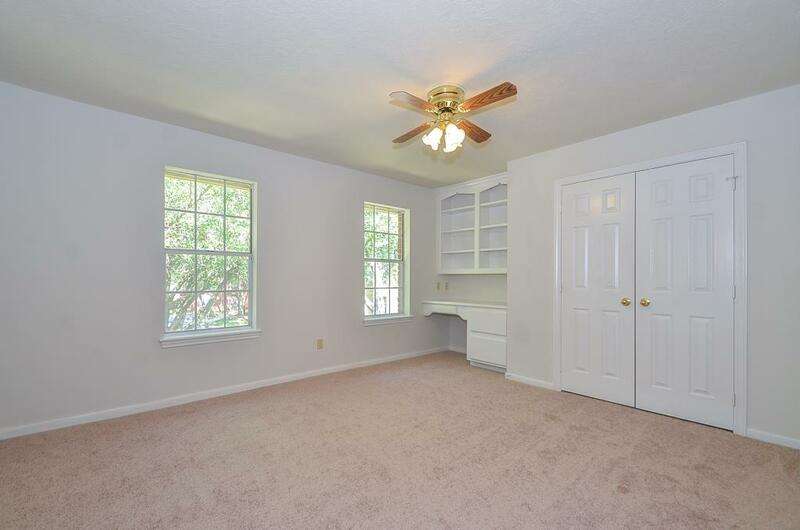 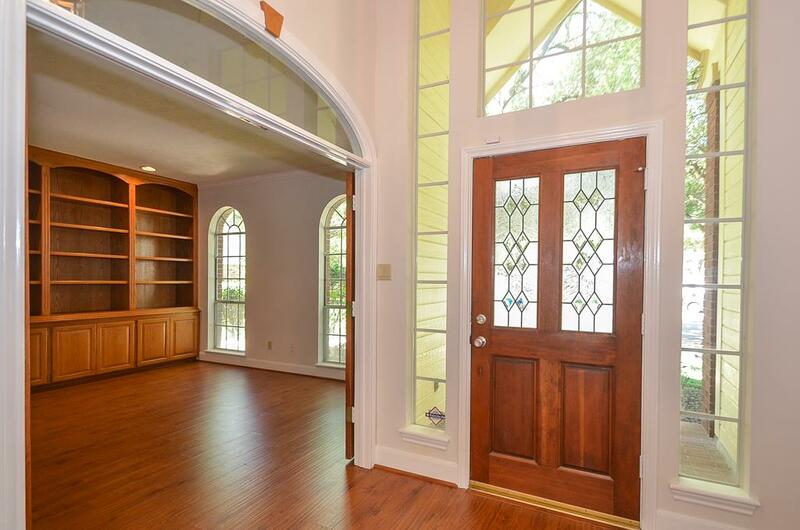 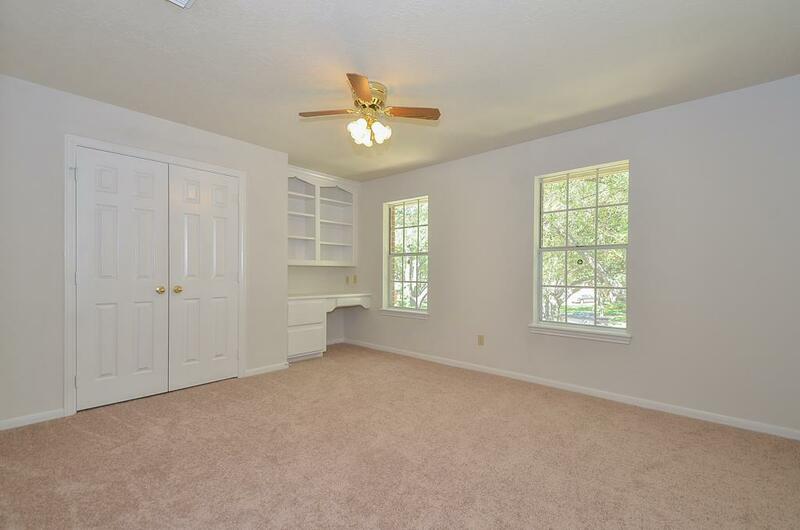 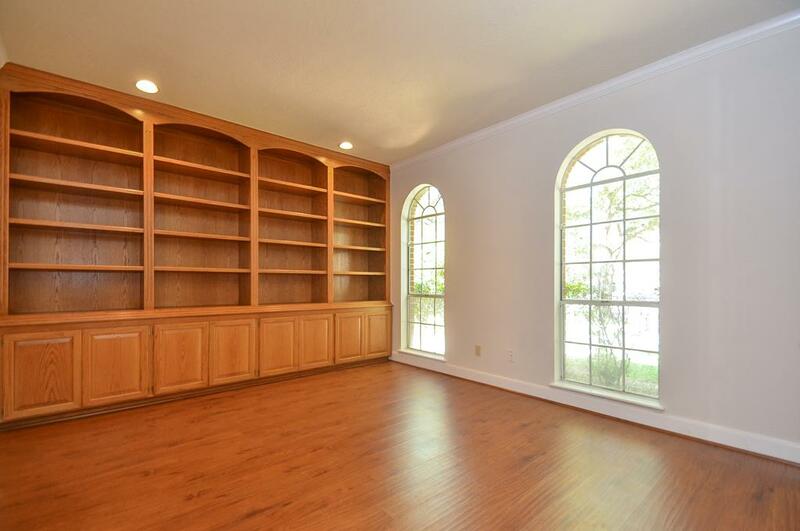 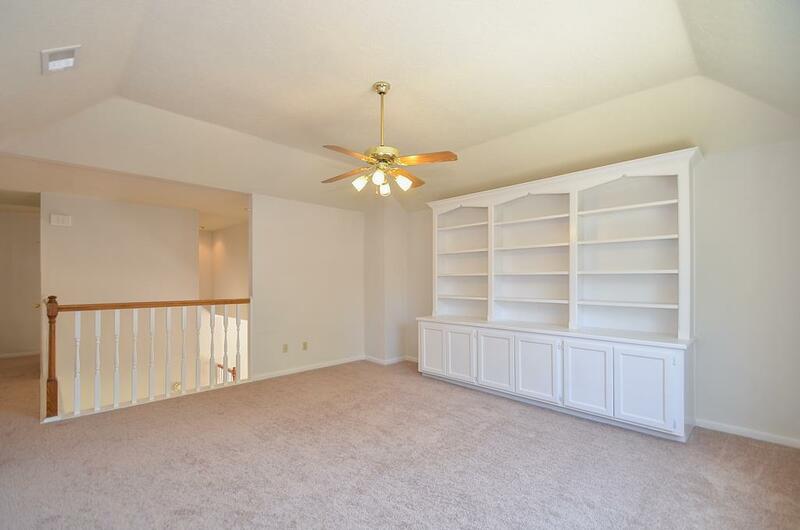 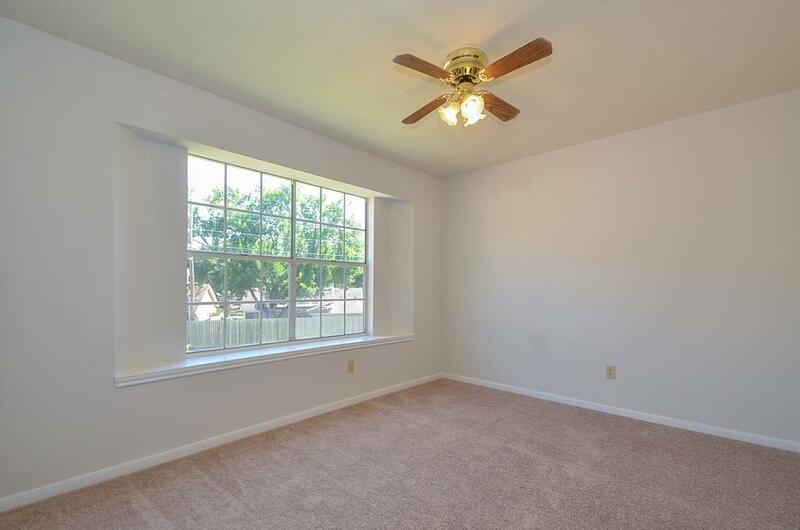 Built-in shelves in Study/office,gameroom & bedrooms.Steps away from Elementary school & Lakes.Low tax.Must See! 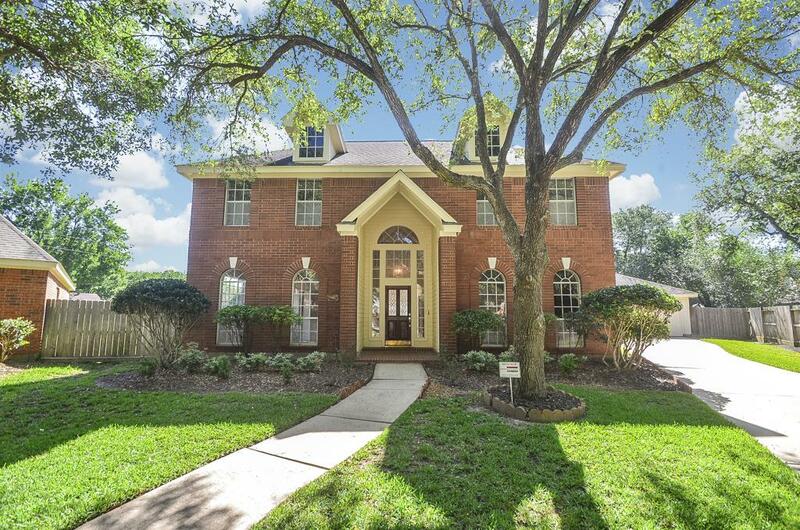 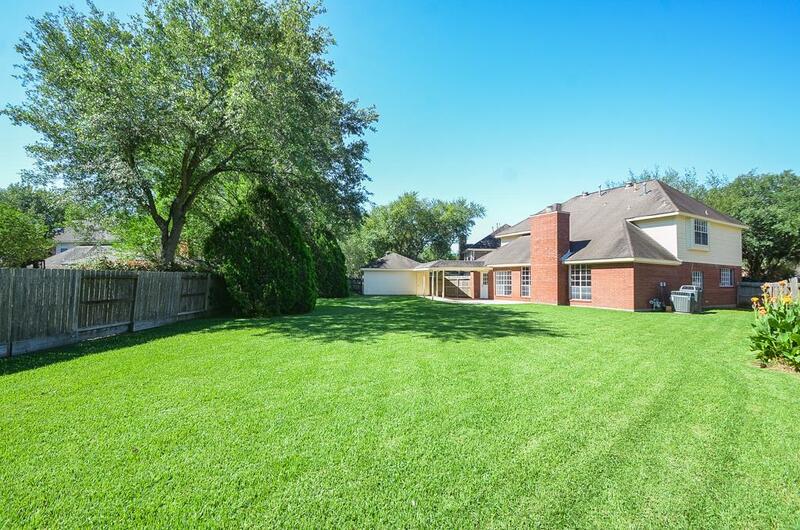 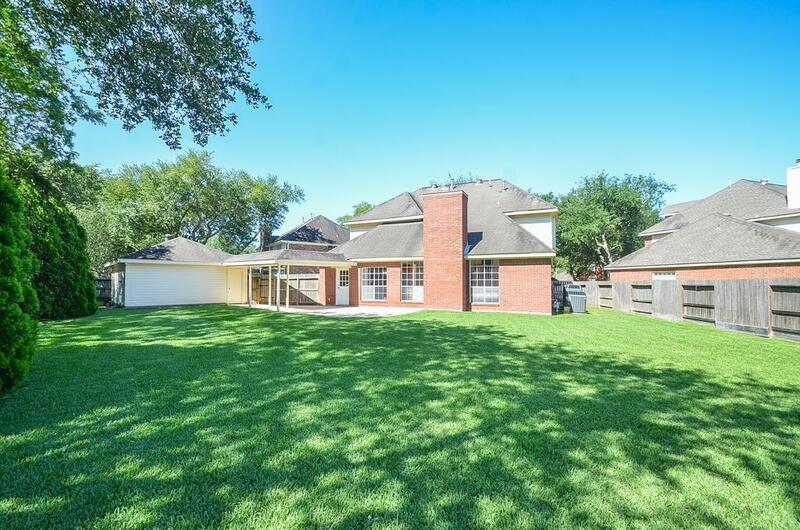 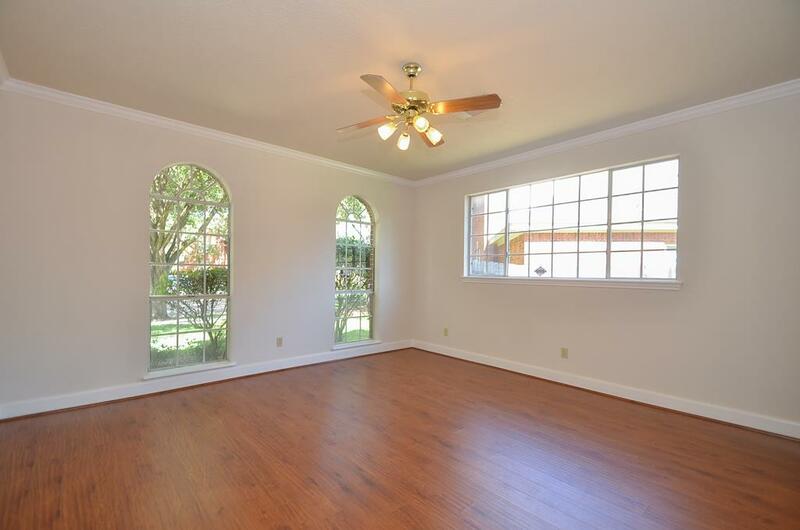 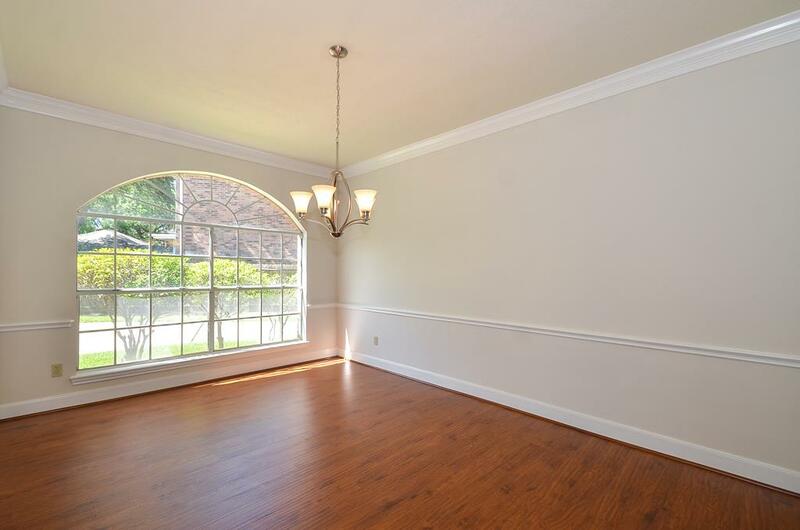 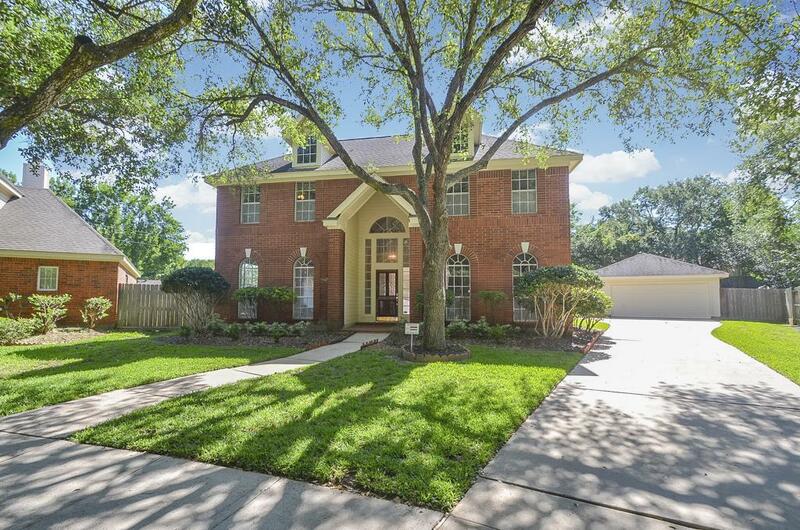 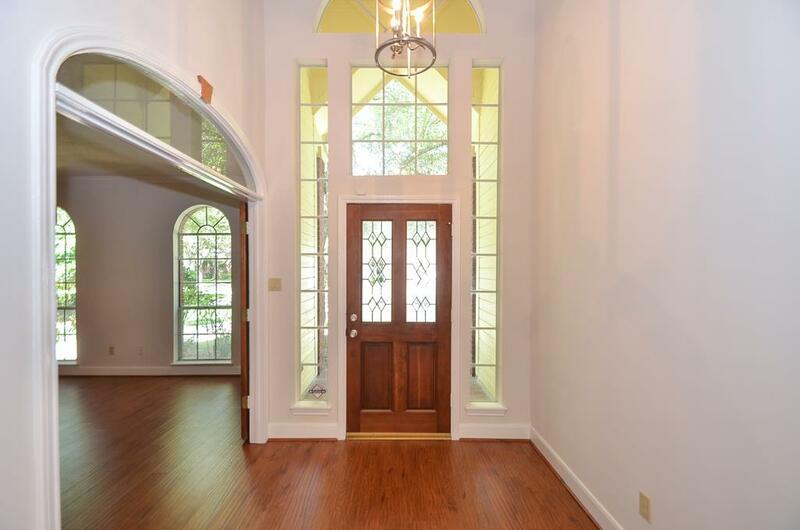 2007 Rosalyn Ct Sugar Land TX 77478 was recently sold. 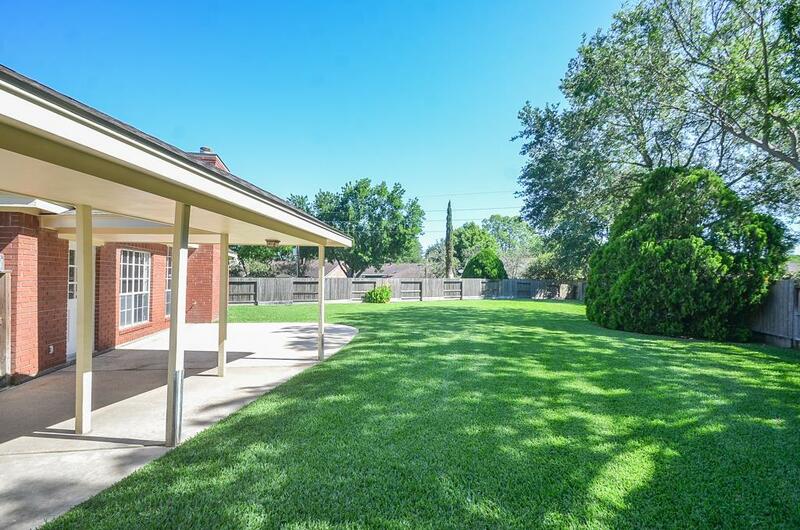 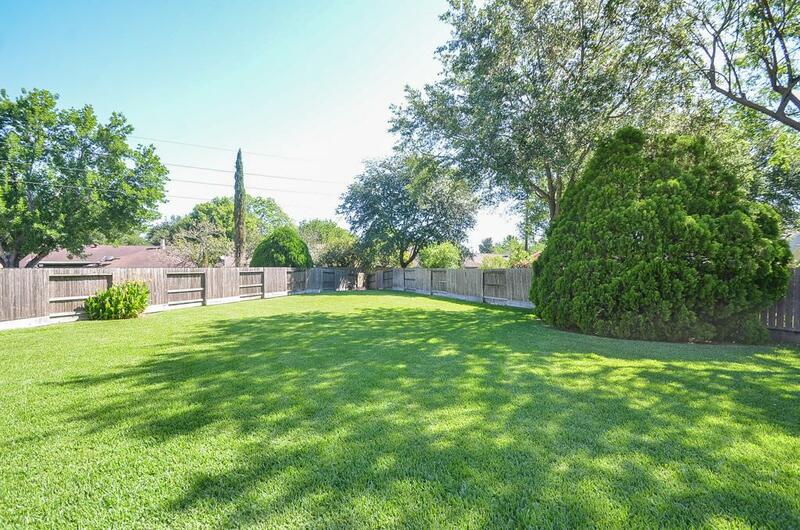 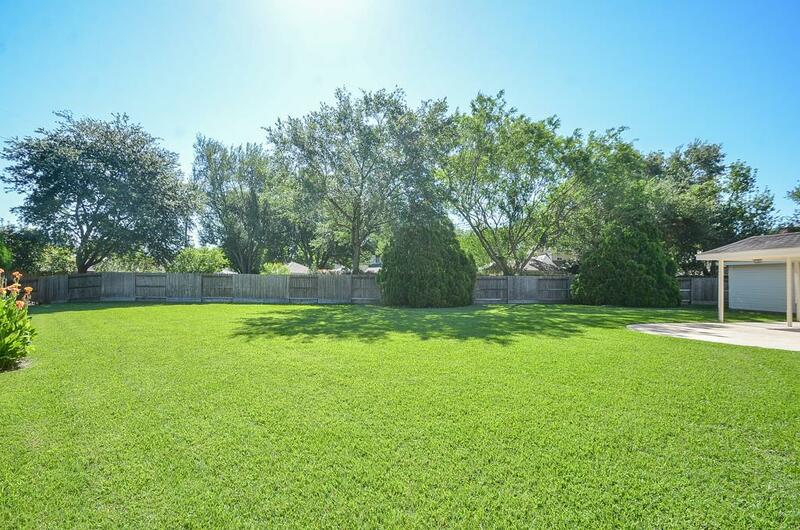 It is a 0.30 Acre(s) Lot, 2,727 SQFT, 4 Beds, 2 Full Bath(s) & 1 Half Bath(s) in Lakes Of Edgewater.